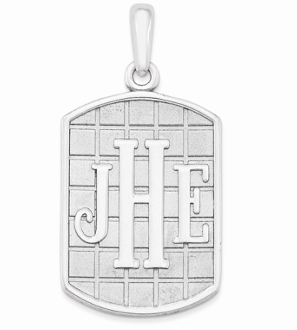 When purchasing, please be aware that you are purchasing the pendant only. This item is sold WITHOUT a chain. If you are interested in purchasing a chain, please feel free to message us for details and pricing!